Gentle Giant is holding true to their namesake and are working on articulated, life size versions of the original Kenner action figures. On display at SDCC is the first the Stormtrooper (teased yesterday by YodasNews) and word from Rebelscum is that they are working on Darth Vader featuring its signature vinyl cape and telescoping lightsaber. 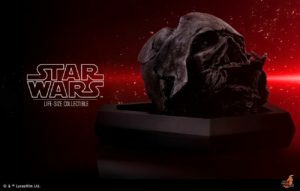 Sideshow is now taking pre-orders for their massive Life-Size Darth Malgus figure. 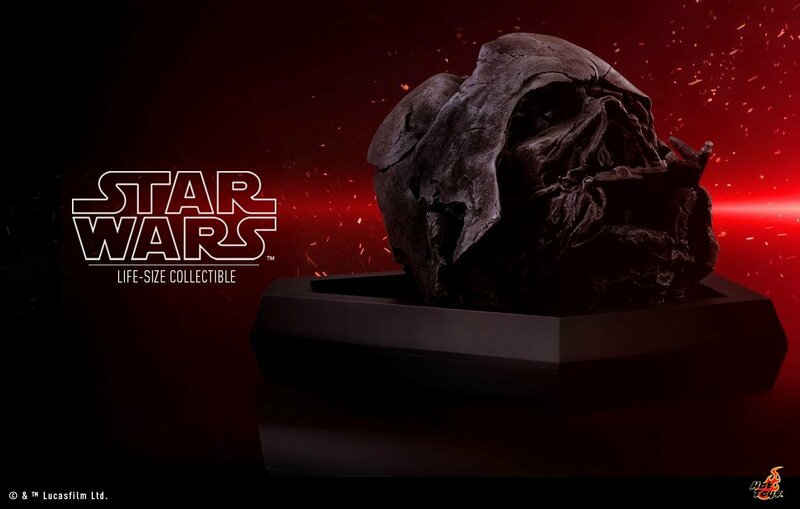 And for those that might not have the credits to drop all at once on this unique collectible, Sideshow is offering a payment plan to help ease the pain.